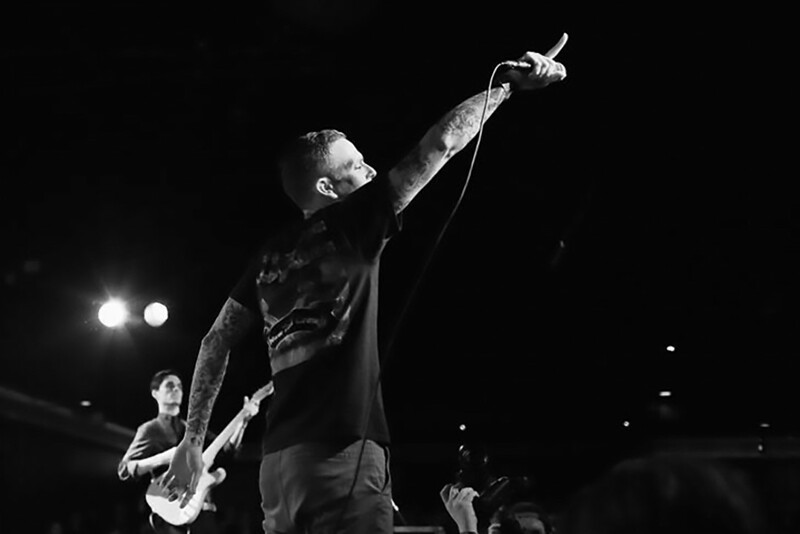 Long Island NY's The Movielife will be releasing a new album this September on Rise Records. The album is called Cities In Search Of A Heart and is due out September 22, 2017. Cities In Search Of A Heart will be the first release from the band since their 2003 release Forty-Hour Train Back To Penn. See below to view the album art. Tours: Rancid: "Where I'm Going"